Check out this Beautiful 2017 Chevy Malibu with only 38k miles. This vehicle is a one owner vehicle with a clean carfax and very dependable with factory warranty remaining. This car has tinited windows to help keep your car cool in the summer. 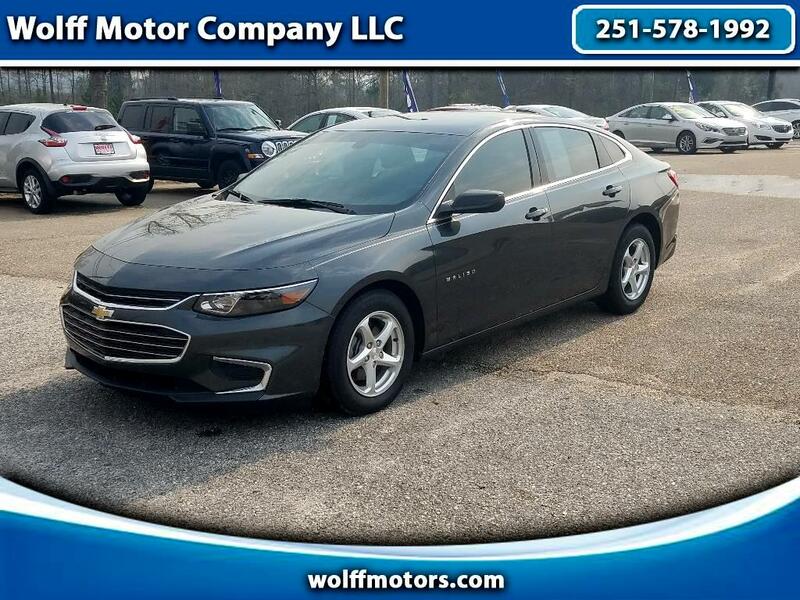 Give us a call Today at 251-578-1992 to schedule a test drive or speak to one of our sales professionals for more information on this vehicle.